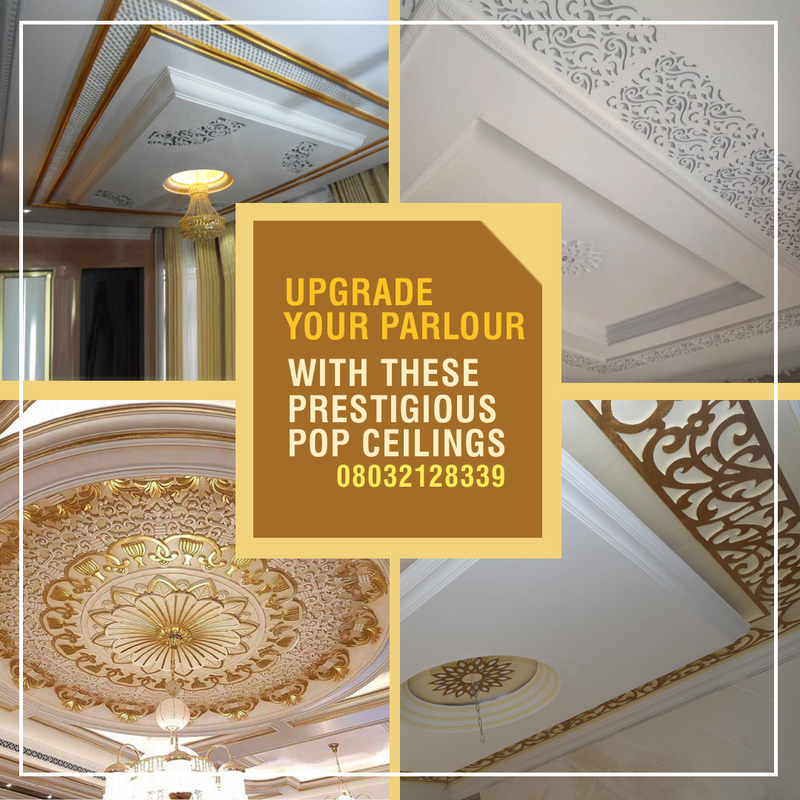 Your Parlour or Living Room is an Opportunity to Express Your Status and Style. 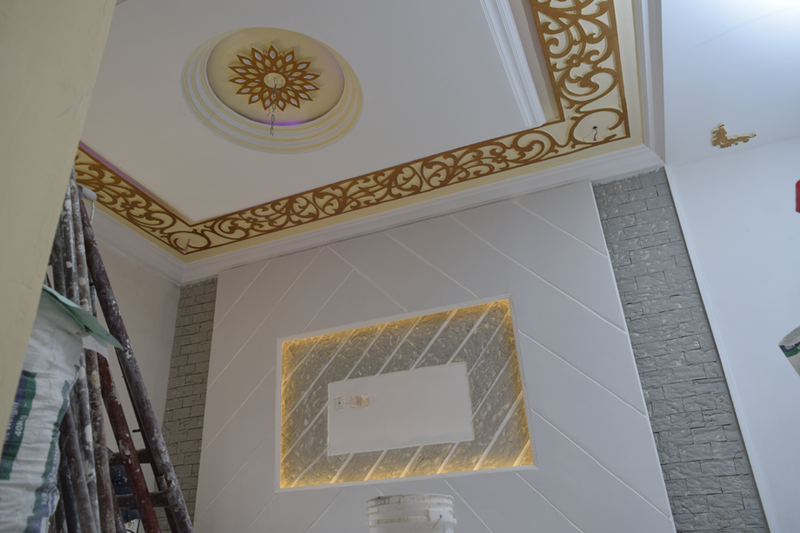 Let's Help You Present the Right Impression. 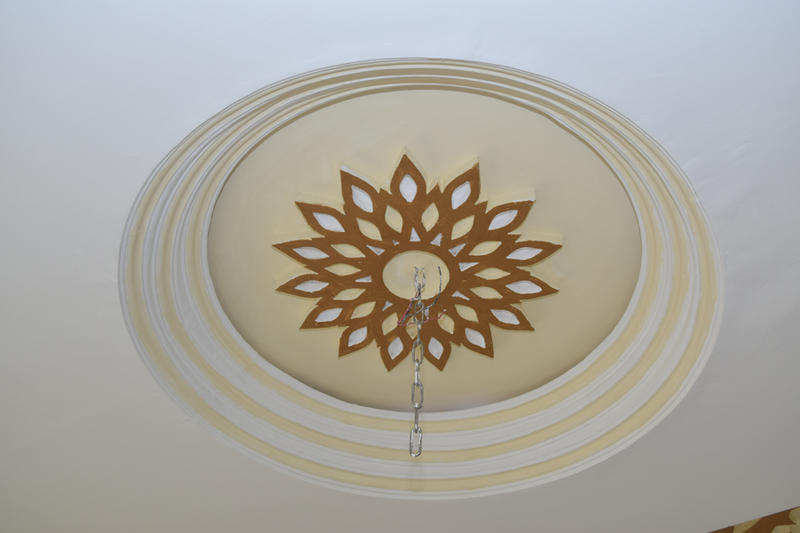 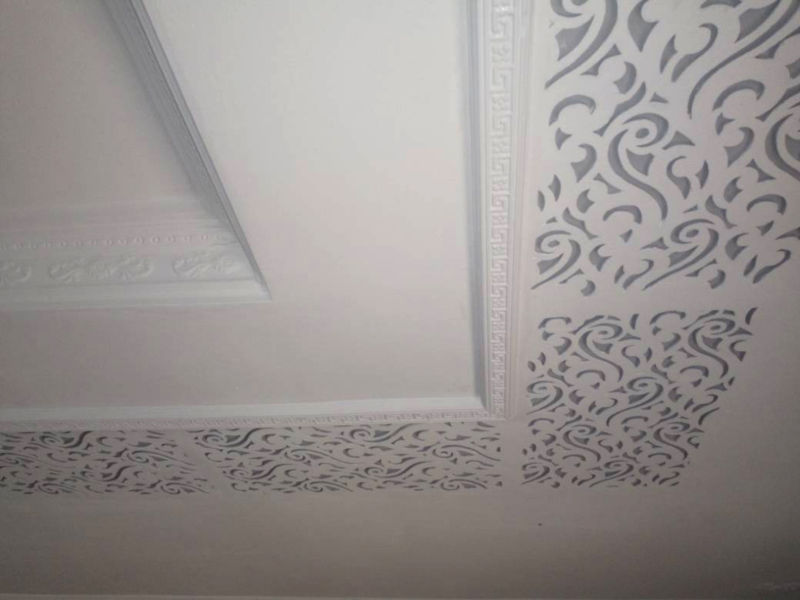 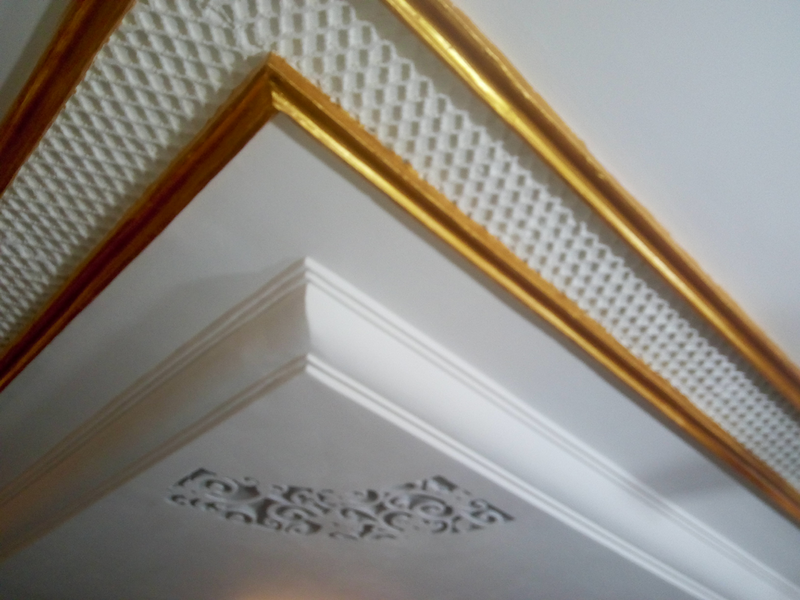 We give you an out-of-the-ordinary plaster design using neo-classical, edwardian, ornamental and Contemporary styles. 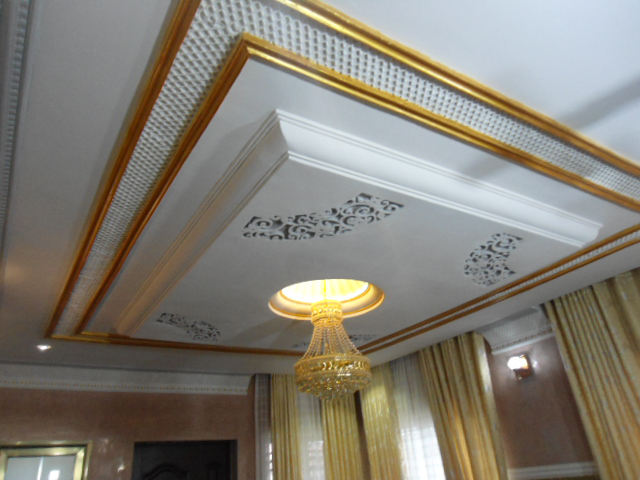 These POP styles are not yet common in Nigeria, you can only find them in Legendary mansions and palaces around the world. 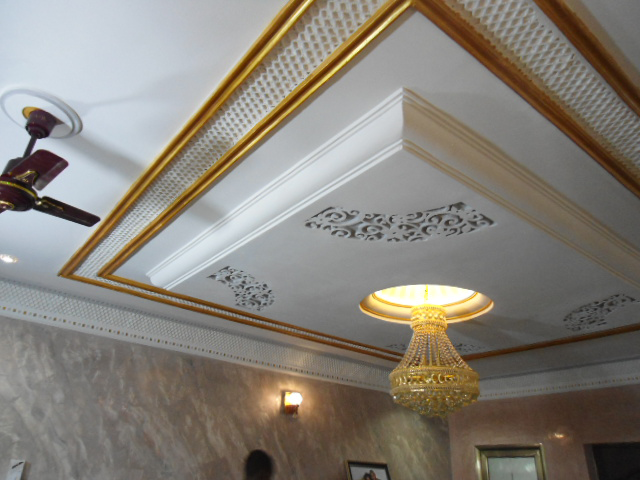 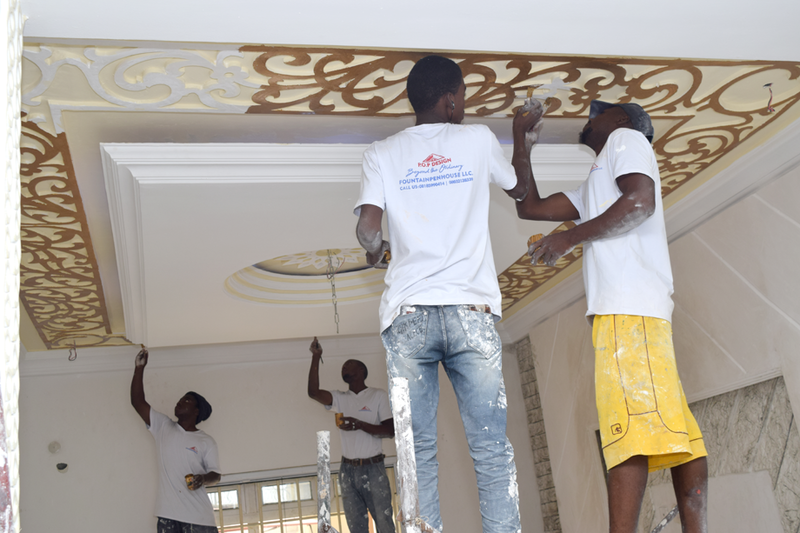 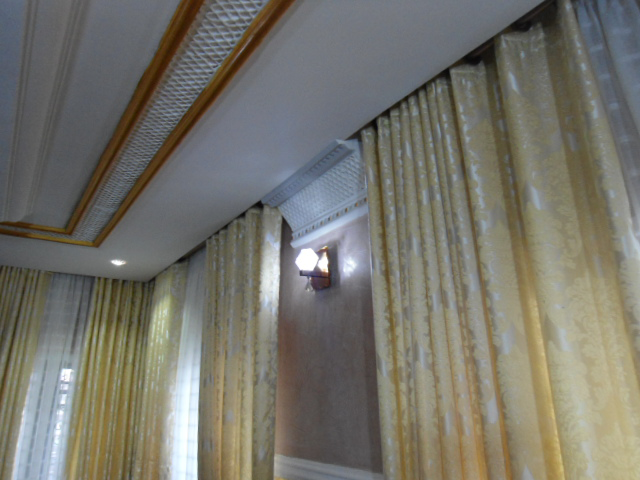 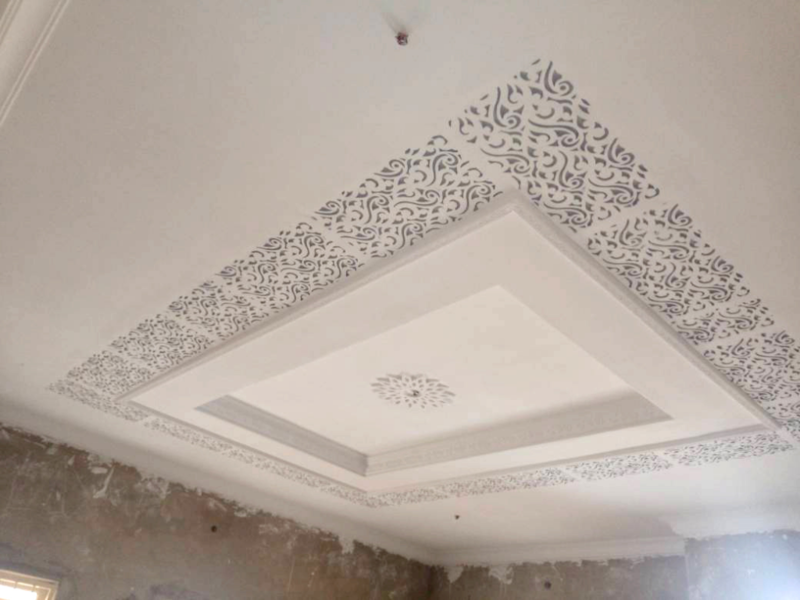 Let's Give Your House a Befitting Ceiling Design. 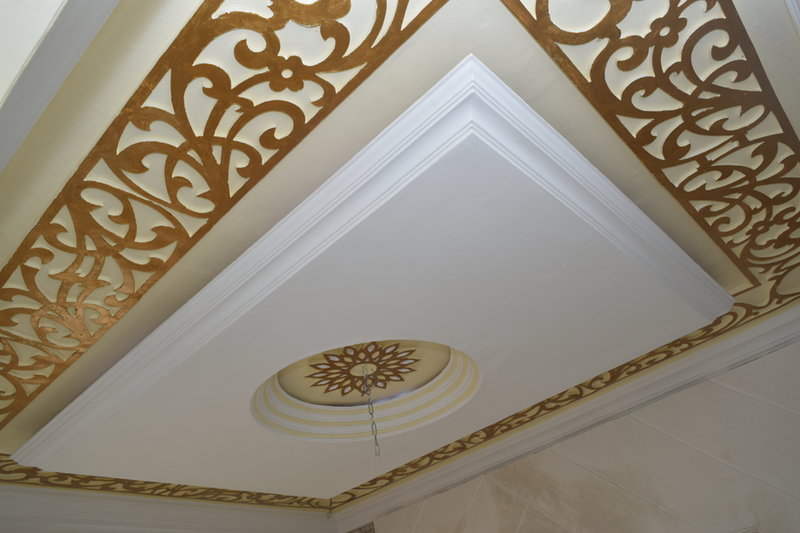 A luxurious and Prestigious Finishing with World Class Standards. 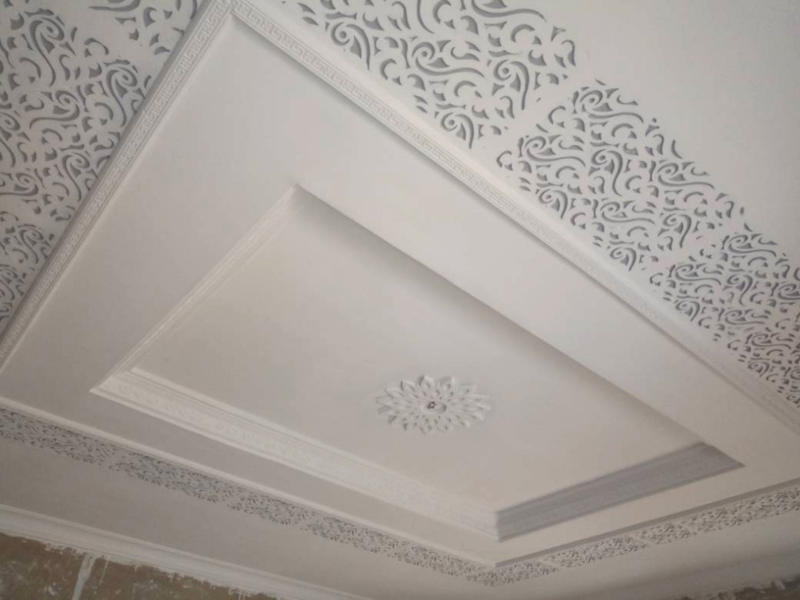 Our works are original, We don't repeat the same design in every house we work in, each work has a unique touch of excellence and style created from the scratch. 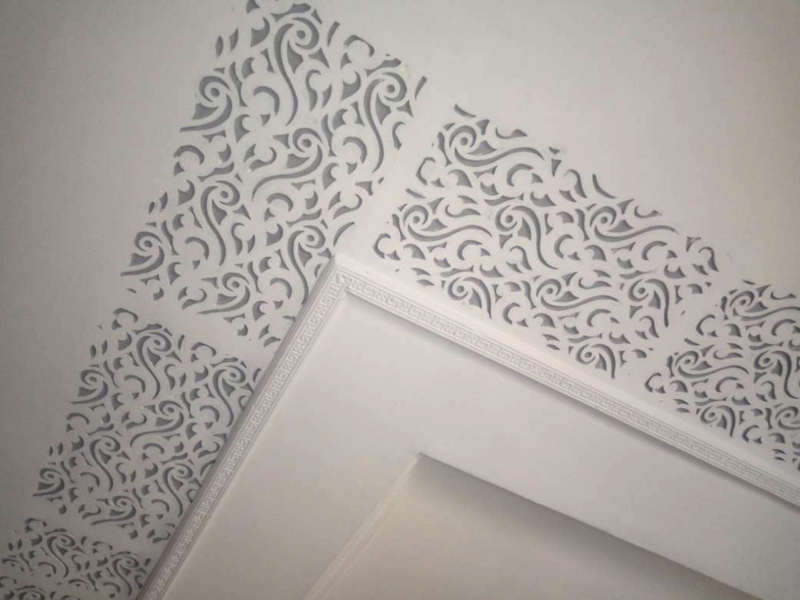 Something the ordinary POP designers can never give you. 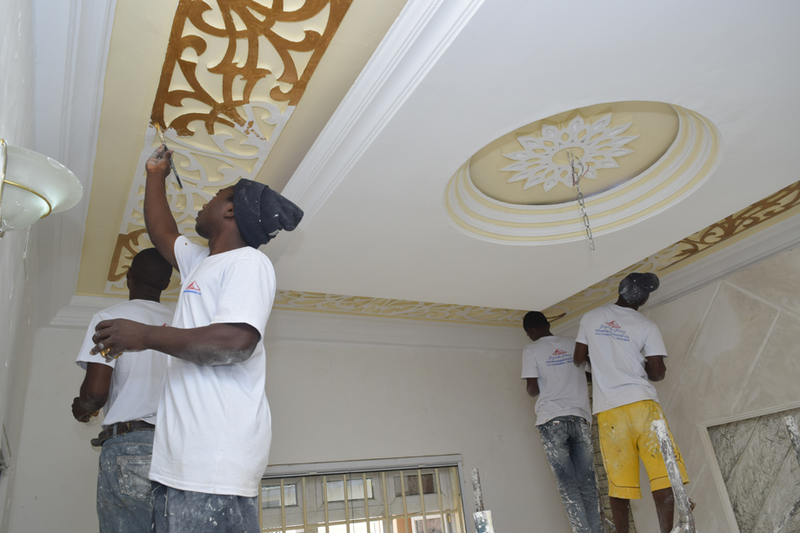 After we're done, we tidy up the whole place and give you a squeaky clean after construction environment.